Did someone give you an escape room adventure as a gift? Maybe they emailed you a gift voucher code, printed it out as a gift certificate or created an escape room gift card using the gift voucher code. Regardless of whether it's a gift card, gift certificate or gift voucher, you can redeem your voucher code the same way - by using the box below to enter your gift voucher code. You can redeem your Mentor Escape Room gift amount here using the "Redeem Gift Voucher" prompts in our escape game booking system. 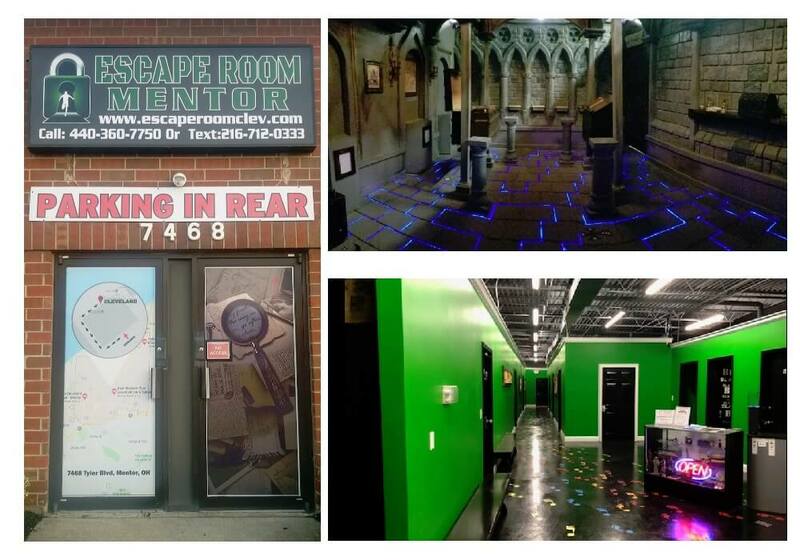 Simply use your voucher code to apply the Mentor escape room gift card, gift certificate or gift voucher amount and continue through the Mentor Escape Room booking process. Contact us with any questions and we look forward to seeing you for your escape room experience!